No. You have not heard of this movie. At least, I find that highly unlikely. Normally, film noir is hard to recommend to people. Some people like it, others simply can’t relate to its method of story telling. The overhanded dialog in an aging cinema type is not exactly easy to approach. Have you been to High School? Then you will be able to approach Brick. Do you like a good mystery? Then you will probably enjoy Brick. Brick takes the traditional crime drama settings and themes, and maps them over a modern public high school. It keeps the movie feeling private, enclosed and personal. Instead of the lead private eye on the brink, you have an outsider student. Instead of Hired Muscle, you have the school bully. Instead of the Police Commissioner, you have the school’s Vice Principal. This makes roles readily apparent, letting you come in with a base knowledge of how people are going to act. This is used to both introduce characters, and give them more detail without long exposition. The groundwork of the character is already laid out, so the story can center on what makes them unique to this particular movie. There is even a bit of the classic romance sub-plot too keep things feeling classic. The mystery is well done, the acting is…alright, and the budget is non-existent. Still, this is a unique movie. I recommend giving it a watch. Even if you need the subtitles on to pick up on all of the 1920’s slang used. 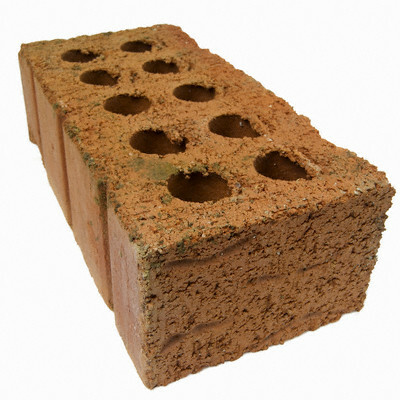 Brick on Amazon, or, rent from Netflix/blockbuster,etc. Credit due. You did show me the movie.